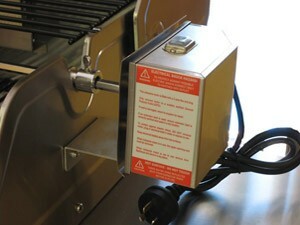 Six Burners under the hood plus Rotisserie burner. 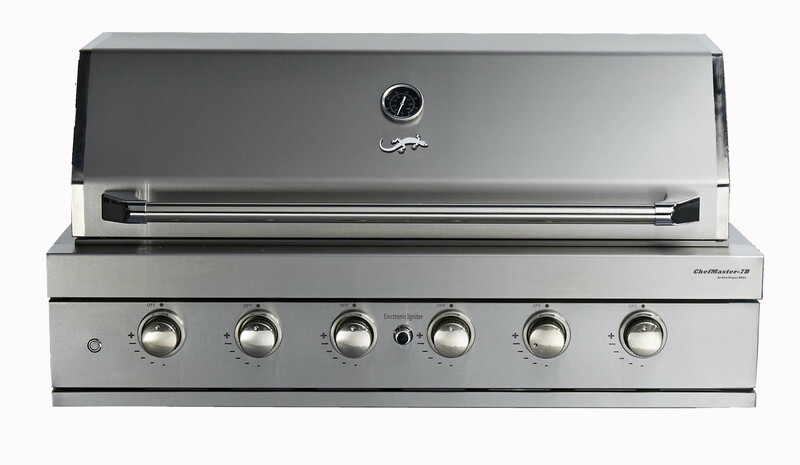 And the features are outstanding – top of the range 304 grade stainless steel construction, halogen under hood oven lights and blue led lights on the control panel. 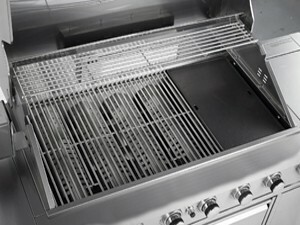 But there is more to the ChefMaster range than just good looks and great features. They cook like no other BBQ that we have ever used! Just have a look at the picture of the roast pork and Greek style lamb in the image gallery and you’ll see what we mean.